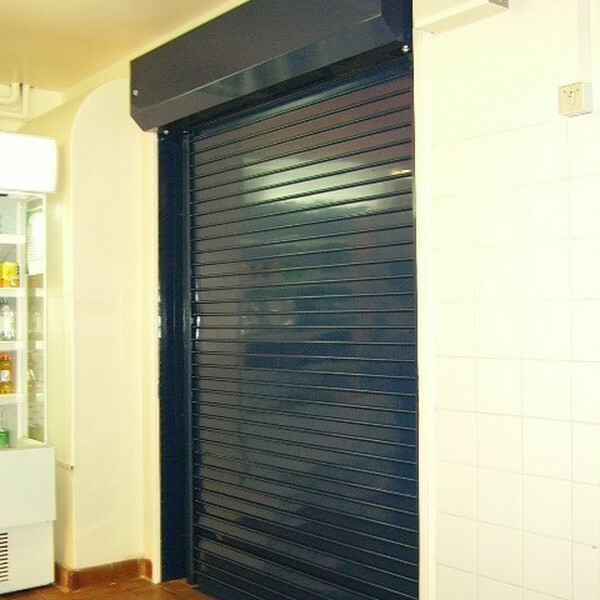 The lighter duty Delta Check 2000 provides both security and fire protection in commercial, retail and industrial applications where the shutter is only used once or twice a day. 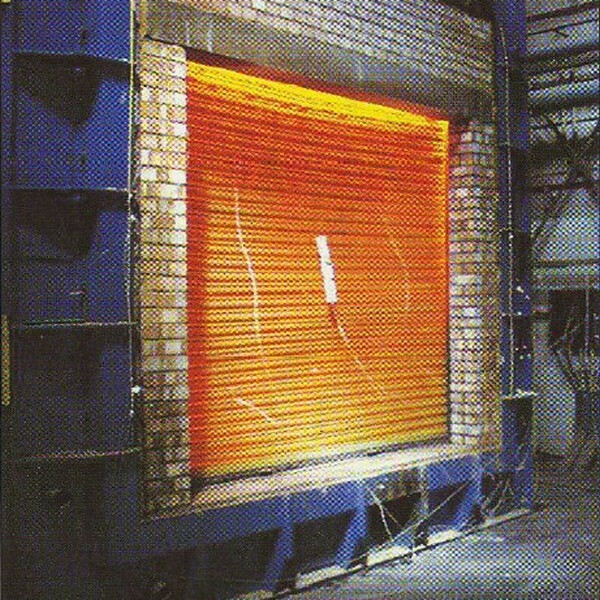 The shutters are powered by a tube-motor, mounted in the barrel of the door. 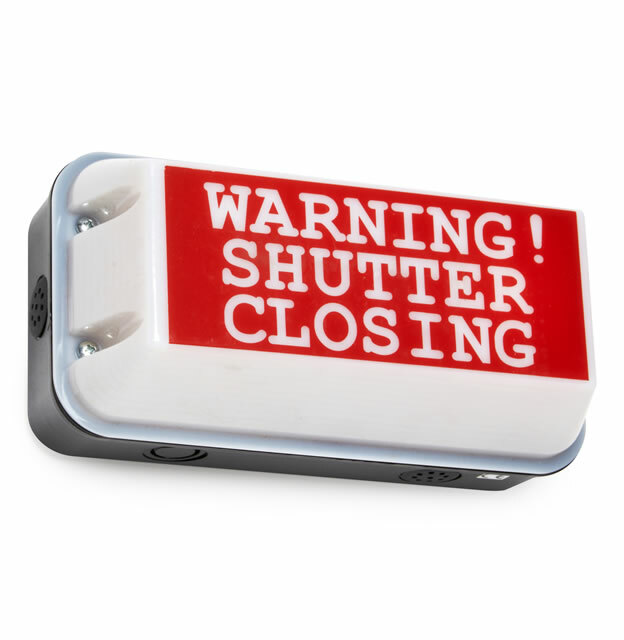 They will close automatically if the fire alarm sounds, to prevent the spread of fire for up to two hours. Like the Delta Check 1000 model, the Delta Check 2000 is electrically operated by optional relay or fusible links and can be fitted with an audible / visual fire control panel. In the event of power failure, a battery back-up is provided. The types of buildings and businesses that this model would suit include shops, factories, sports centres, laboratories, storage units, golf clubs, educational facilities, retail outlets, health centres and offices.